Regardless the circumstances that got you to file for bankruptcy, or your objectives for going through with it, there are many terms you will hear during the process. One of the words you, however, will not want to hear is a bankruptcy dismissal. This would mean that the conclusion of your bankruptcy case is not in your favor. Bankruptcy is exceptionally confusing and often, going through it alone and unprepared is a sure recipe for dismissal. The first step to getting a discharge is consulting with a bankruptcy law firm like the Law Office of Davis & Jones, P.C. in Salt Lake City. Partnering with them equips you with the right legal help through the ordeal. For you to go into the process more armed and ready, it is important to know a few things that will help you. For example, there are grounds for dismissal under different chapters of bankruptcy. Here are the three broad categories these grounds fall into. In this option, the petitioner willingly pulls out and hence the case is dismissed for various reasons. 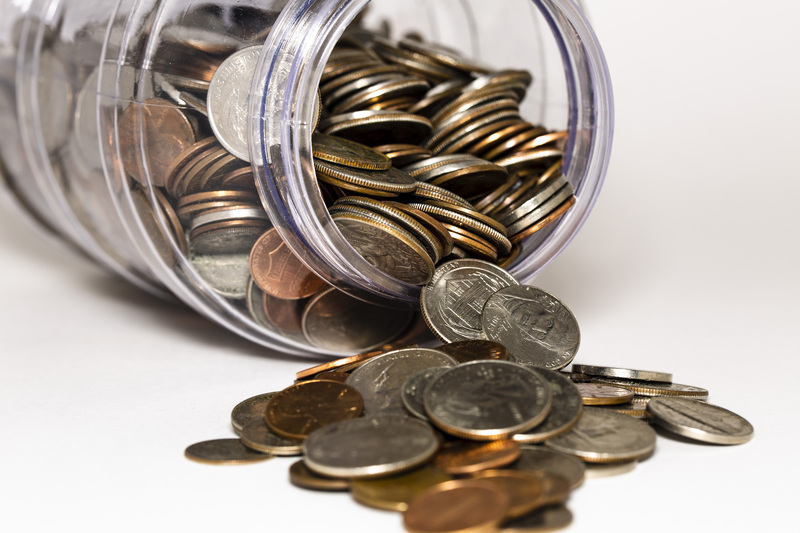 One of the common reasons for voluntary dismissal, if all things go well, is a change of the petitioner’s financial circumstances, which will enable them to pay back their debts. Another reason is the realization that the petitioner’s debts are non-dischargeable. Voluntary dismissal is, however, a costly and time-consuming process, hence legal experts suggest that you should be sure before filing for bankruptcy in the first place. In this type of dismissal, the circumstances are less in the favor of the petitioner. You wouldn’t want to get caught in this. A dismissal with prejudice is ordered by the court and may restrict the time frame within which you can re-file your bankruptcy. The dismissal can also indefinitely bar you from discharging any debts you intended to in the dismissed bankruptcy. The reasons for this are usually much graver as well. This is a common consequence if the judge discovers you tried to abuse the bankruptcy laws, hid assets or filed your claim in bad faith. In dismissal without prejudice, the stakes aren’t as high. This dismissal means you can re-file your bankruptcy immediately. It is a common outcome for claims dismissed due to procedural reasons, such as failure to use the right bankruptcy filing forms. Failure to meet specified set deadlines or attend creditor meetings are also typical reasons for dismissal without prejudice. Although it doesn’t involve very grave consequences, it is less convenient than the previous dismissal type. It is, still an inconvenience, though — one that could be avoided in the beginning. 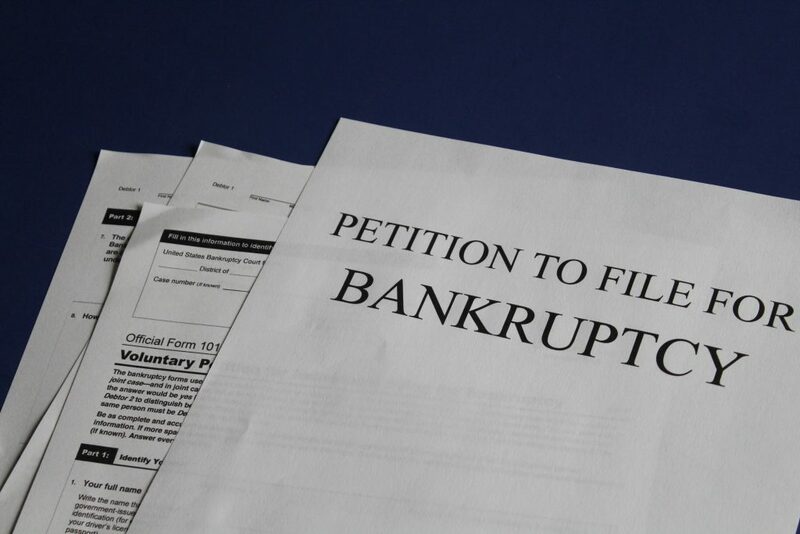 Bankruptcy dismissal, even if voluntary, shouldn’t be taken lightly. The listing for your bankruptcy filing remains active for 7–10 years and significantly affects your credit score for not less than two years. Bankruptcy discharge, on the other hand, improves your credit score since it eliminates your debts. It is important to go into such situations with the right understanding of what you are getting yourself into. If not, you risk very significant losses and consequences that will greatly affect your future. To avoid this, get a lawyer you trust and ask them the right questions.